The SEO landscape is ever-changing, and for those vying for the top spots in search engine rankings it represents a constantly moving target. Therefore, it’s hugely important to stay abreast of any relevant Search Engine Optimization (SEO) news. What’s more, with organic search being such a huge traffic driver for many websites, and Google’s dominance, it’s particularly important to keep tabs on any developments. Hyper Text Transfer Protocol Secure (HTTPS) is the secure version of HTTP, an application protocol that sends data from your browser to the website it’s connected to. “Secure” in this aspect means the data that’s sent is encrypted. HTTPS pages appear with a lock symbol in the address bar. Security is a top concern among users and search engines alike, and HTTPS connections are encouraged. Back in 2014, it became a lightweight ranking signal that would eventually strengthen over time. Although it’s now much more prominent, a 2016 study found that most top websites hadn’t adopted HTTPS. Moreover, for many that had, it wasn’t working correctly. In spite of this, Google has continually pushed for HTTPS – for example, in its Chromium Projects. As such, the adoption of HTTPS will only continue to grow in the not-too-distant future. For those looking to get onboard, adopting HTTPS can be resource-intensive, particularly for larger websites. However, with the success of projects such as Let’s Encrypt, securing your site is becoming easier. Additionally, Google is not the only company encouraging the change. WordPress are making their own attempts to force adoption of HTTPS. Finally, depending on the type and size of your site (and the resources required), you might decide to act now, or opt for a wait-and-see approach. However, given the big push HTTPS has received already, you should look to make the switch sooner rather than later. However, while they have their benefits, interstitials often completely cover entire mobile screens, which affects the user’s experience. To combat this, Google announced in August 2016 that come the following January, pages showing intrusive interstitial ads on mobile devices might not rank as highly. 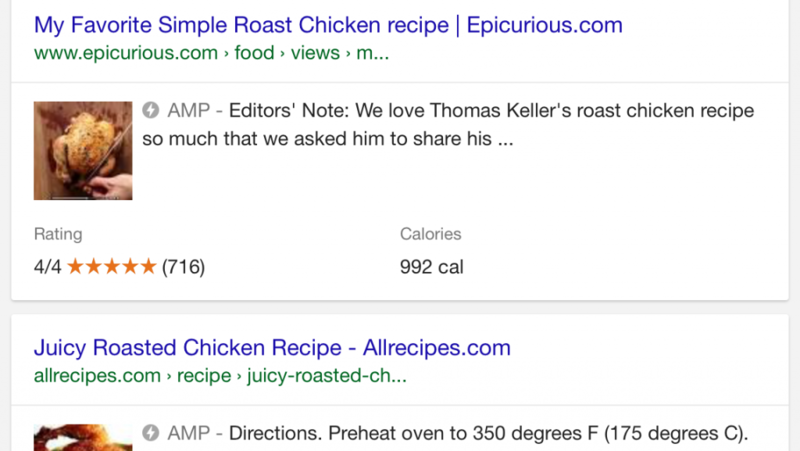 Google essentially wants to make sure the main content of a page is easy for users to find. This simply isn’t the case when it’s obstructed by a full screen ad. However, certain pop-ups are exempt from this regulation. For example, cookie notifications and age confirmations represent a response to legal obligations or recommendations, and therefore are exempt from the guidelines. Also, banner ads that don’t obstruct the main content are deemed acceptable and not subject to penalties. The best practice to ensure you avoid any repercussions would be to remove your non-exempt pop-ups from mobile devices. Other optin plugin alternatives include OptinMonster and Ninja Popups, although they may not enable you to remove pop-ups from mobiles as easily. Mobile devices are now more prevalent than ever, and adopters are using them to carry out increasingly more tasks – including web searches. Back in 2015, Google added mobile-friendliness as a ranking signal. Although this rollout didn’t appear to have nearly the same immediate effect as the previous update, the ranking ‘weight’ of mobile-friendliness is likely to increase in the future. However, since over 85% of all pages in mobile search results now meet the criteria, it recently removed the label. What’s more, mobile marketing continues to grow, with well over half of searches coming from mobile devices. It’s clear to see why having a mobile-friendly site is more important than ever. The high adoption rate also provides an even more compelling argument for making sure your pages are mobile-friendly too. If you’re unsure whether your site is mobile-friendly, Google offers a quick and simple online test. 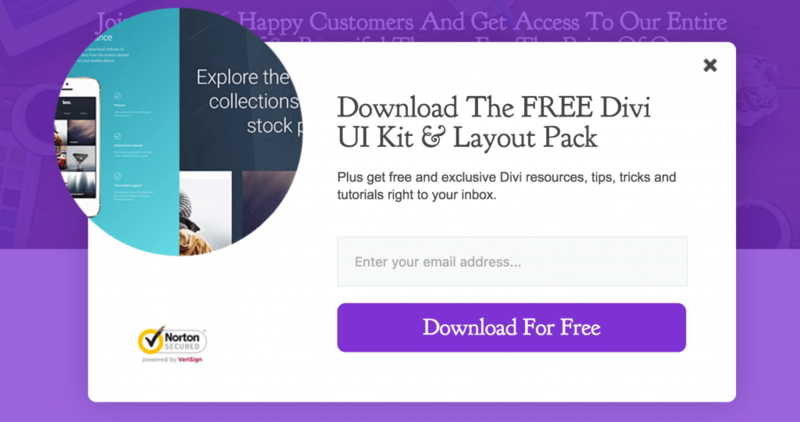 If you’re still at the design stage and looking to create a mobile-friendly site, be sure to choose a responsive theme such as Divi or one of our other great themes. In fact, many themes – both free and premium – are now responsive, so finding a suitable one should be no trouble. Finally, if you’re still having problems making your responsive site mobile-friendly, Google’s own WordPress-specific documentation should be the last word on how you should implement the standard. While being mobile-friendly is a ranking factor, AMP currently is not – but it’s likely to be in the future. In fact, the AMP initiative has grown such traction that Google has recently announced the inaugural AMP Conference taking place in March 2017. Although it doesn’t help your ranking just yet, the AMP symbol should increase your click-through rate in mobile search results. 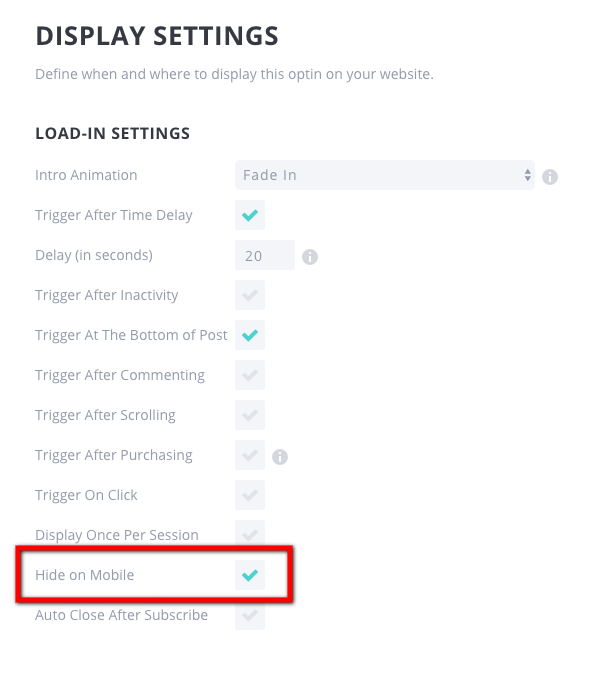 It also provides a better experience for your mobile users, and increases page and ad views. It’s definitely something many website owners will want to consider, but may not be suitable for every site. 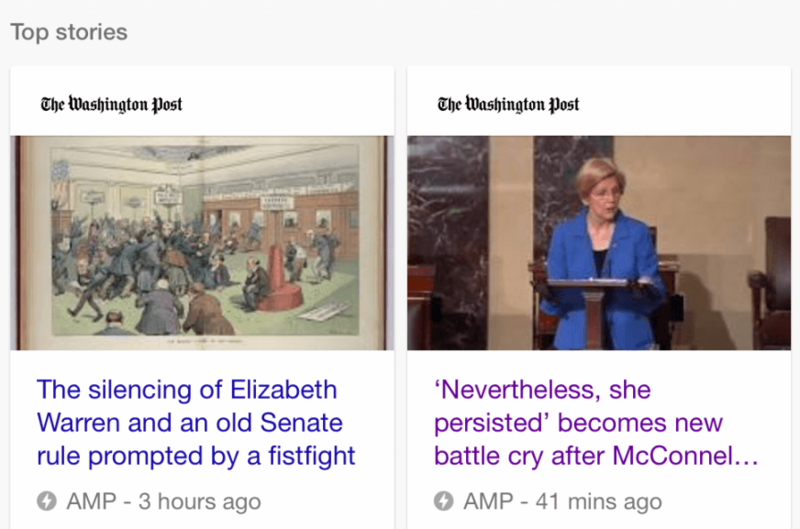 With AMP, you’re essentially stripping down your existing pages, which is okay if want your content to be read, but not appropriate for more interactive sites. You’ll lose certain design elements, and are limited in terms of what you can display – including some ads. To begin with AMP, there are a number of plugins available to help you. While Automattic got the ball rolling with their AMP plugin, there are better options available such as AMP for WP and Glue for Yoast SEO & AMP. Both enable you to add AMP-compatible pages as well as posts), and control how your content looks.